In 2001, the author embarked on an ambitious photographic project, a trilogy of books memorializing the vanishing natural grandeur of East Africa. He created two influential photographic books: On This Earth (2005) and A Shadow Falls (2009). This book collects the images from Brandt's first two books, along with their essays. In 2001, Nick Brandt embarked on an ambitious photographic project, a trilogy of books memorializing the vanishing natural grandeur of East Africa. Focusing on some of the world's last great populations of large mammals - elephants, giraffes, lions, gorillas and their kin - he created two of the new century's most influential photographic books: On This Earth (2005) and A Shadow Falls (2009). His iconic portraits of these majestic animals express an empathy usually reserved for human subjects. The magisterial On This Earth, A Shadow Falls collects the most memorable images from Brandt's first two books, along with their accompanying essays. A testament to the bookmaker's craft, it is the first volume on Brandt's work to capture the superb quality of his remarkable, large format prints, which are notable for their velvet blacks and tonal subtleties. 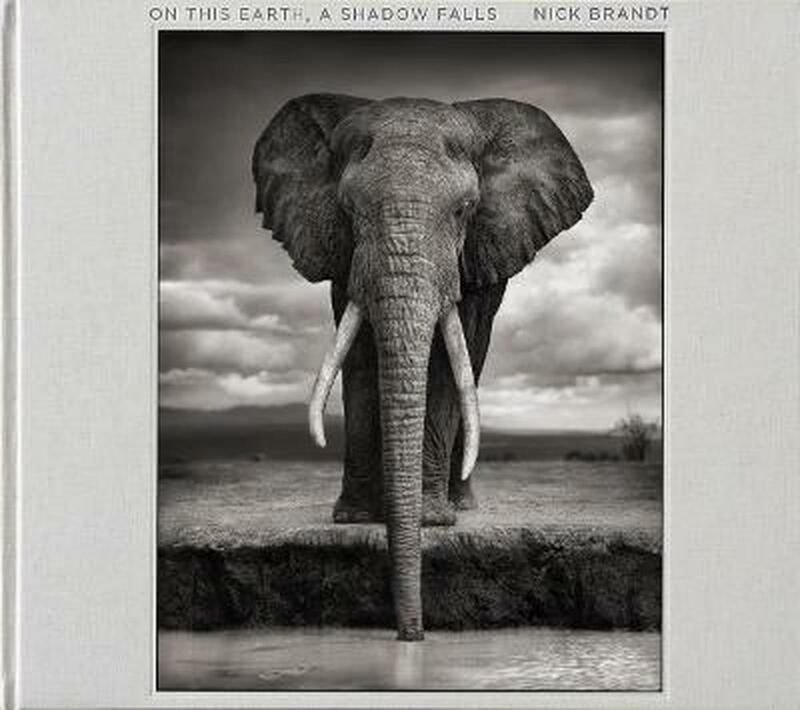 NICK BRANDT has exhibited his photographs in solo shows in the US, the UK, and Germany. Born and raised in England, he now lives in Topanga Canyon, California, with his wife and menagerie of adopted animals.